You can game all your life without spending a single penny and enjoy every single moment of it. Free-to-Play games are not low quality. Plenty of free-to-play games can give full-paid games a run for their money. In fact, free-to-play games are ruling the professional E-sports now. Action, RPG, Moba, strategy, FPS, you name it they have it. Here are top 5 free-to-play games that are available on computers. 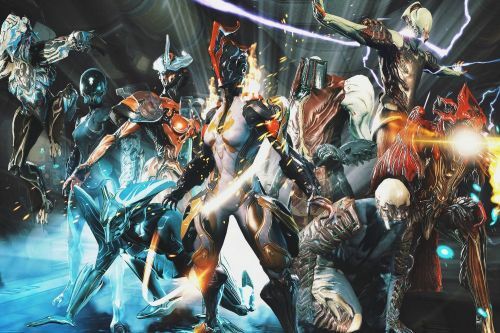 Warframe has a large number of customization options. This allows you to modify your weapons and Warframe armor. You are able to organize your gears according to your playstyle. You can access your own personal spaceship which is also your base in between your missions. 7 different parkour moves allow you to navigate hard to reach areas.